A Kind of Guise was born in 2009 from the idea of creating products that combine current design with the highest demands to quality in terms of both production and the materials used. The brand pays utmost care in hand-selecting premium fabrics from weavers with a long standing tradition and well-known reputation. This mix of designs, selected materials and craftsmanship gives each item a distinct and original look, feel and functionality. 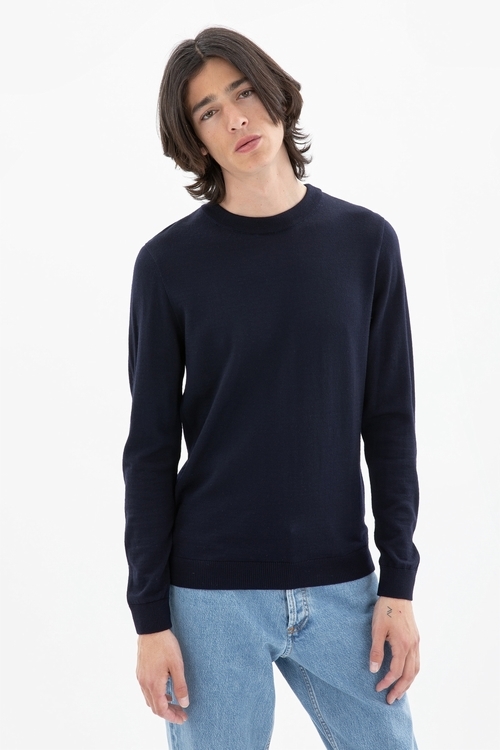 A Kind of Guise, sweater. xh9psnq28l4y0 - execution time: 0.312 sec.